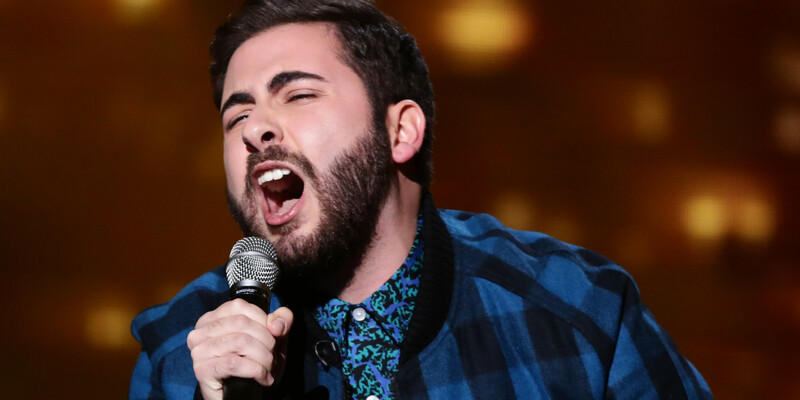 X Factor’s Andrea Faustini on Fun Kids! The X Factor singer joined Bex from The Club! The amazing X Factor singer joined Bex for a chat and some pretty silly games too! They talk about Andrea’s upcoming album and his latest single Give A Little Love! Andrea is famously very fond of Pugs and so Bex invented a game called Judge or Pug which Andrea happily played along with!